Of the movies nominated for Best Picture at this year’s Academy Awards, how many have you seen? Two, maybe three? Don’t feel bad about the lack of effort at the theater; most folks would probably fall somewhere within those parameters. 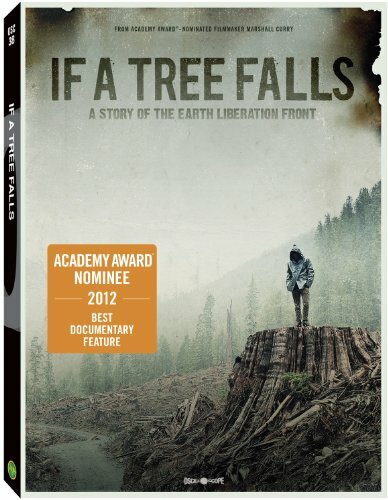 If A Tree Falls: A Story Of The Earth Liberation Front isn’t one of the nine choices in that group, but the stellar film chronicling the work of “eco-terrorists” is so gripping that it earned a Best Documentary nomination, joining an esteemed group of eco-docs that have earned that honor. A masterful director, producer and storyteller, Werner Herzog (Grizzly Man, Cave of Forgotten Dreams) proves with this magical work that he’s also quite kind-hearted. 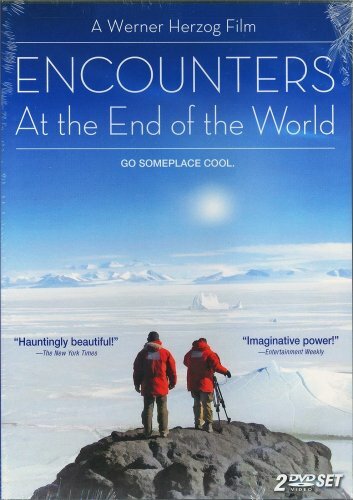 What other filmmaker would be nice enough to venture to the edge of the Earth, Antarctica, to capture the mysterious continent’s beauty for your personal enjoyment? Herzog’s camera floats above glaciers, under freezing waters and into the lives of Antarctica’s inhabitants. Cute birds. Morgan Freeman’s narration. Breathtaking visuals. 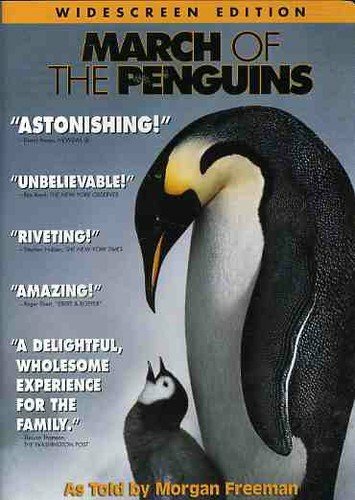 Yes, there are a host of reasons why the Academy (Best Documentary winner) and America ($77 million box office) flocked to this nature doc. 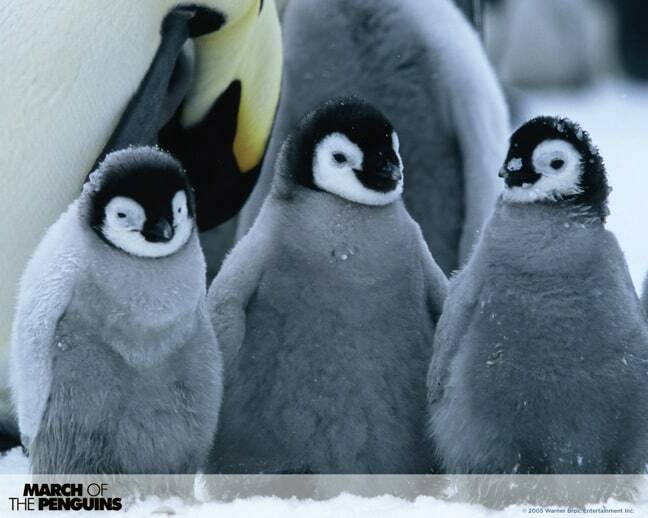 The fact that March details emperor penguins’ fascinating annual journey with such lucidity makes it all the more loveable. Three to six billion trees are destroyed every year. Most folks do their part to help the planet by recycling. Radical environmentalists Earth Liberation Front retaliated against deforestation a bit more sternly by setting Oregon timber companies ablaze. Businesses got the message loud and clear. After gaining unprecedented access into E.L.F.’s inner workings, and learning about environmental terrorism in general, so will you. You have to give it to this docudrama’s producers for seeing the vision early on. On paper, a family of Mongolian herders struggling to find harmony between a mother camel and her rejected calf doesn’t ring particularly heart tugging. But this spectacular effort is that and much more. Simply shot and narrated, the magical bond between mom and child crosses any language—and mammal species. Every town has its secrets. Some you’d just like to keep more private than others. 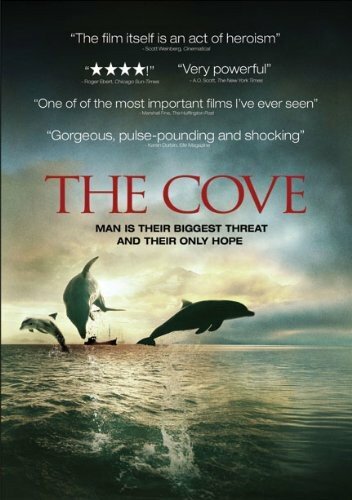 Taiji’s dark undertakings happen in the cove. Courageous filmmakers work around fences, security guards and miles of Japanese red tape to get footage of the horrific mistreatment of dolphins. Your heart will ache for the sea creatures captured for marine park resale. Your eyes will hurt from scenes of unselected dolphins being slaughtered. 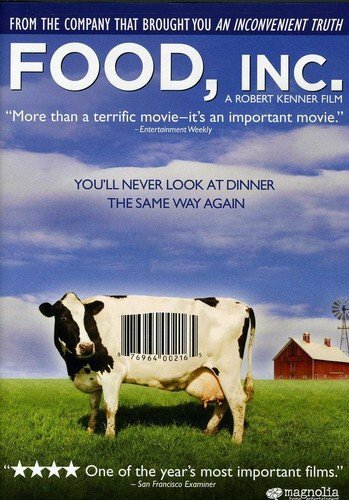 “The way we eat has changed more in the last 50 years than in the previous 10,000,” says Michael Pollan, author and contributor to this fly-on-the-farmhouse-wall documentary. Scary thought, huh? But fear isn’t the intent here. If anything, director Robert Kenner wants consumers more empowered as they shop supermarket aisles. And man, oh man, the things you’ll learn about corn, meat and food-borne illnesses. 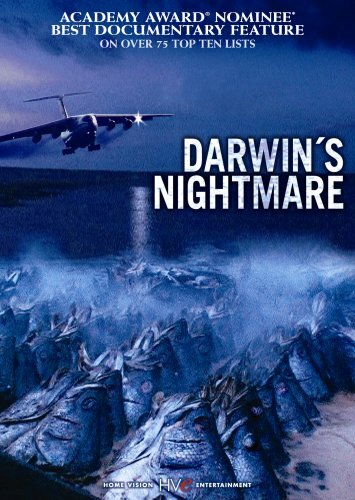 If we were ranking documentaries solely on cinematography, this artistic gem would be unmatched. By its use of in-flight cameras on hot air balloons and gliders, lenses follow fowl of all sorts through the air without missing a beak. But this groundbreaking film is so much more than a novelty act. 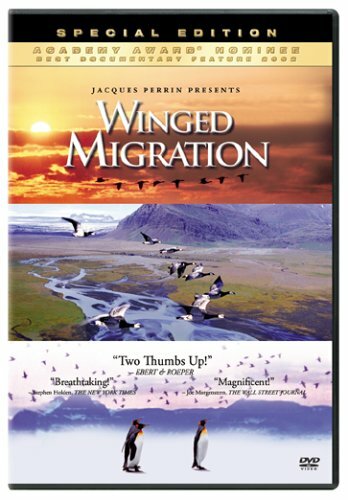 Viewers learn meaningful lessons about birds’ migratory tendencies as well. As much a social statement as an environmental exposé, this Hubert Sauper-directed knockout takes you deep into Africa’s seafood underworld. On the surface, that may not sound terribly frightening, but once you hear details of Tanzania’s screwed-up ecosystem, global market shadiness and the effects it all has on Africa’s poor, you’ll be sweating in your sleep for weeks. 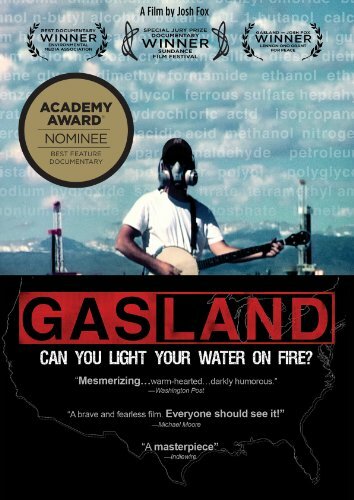 Big Energy has been the subject of many a documentary—partially because the industry’s cloudy practices are so widespread. Take the case of filmmaker Josh Fox. Had a natural gas company not wanted to lease his land using a debilitating extraction process called “fracking,” we might not have this revealing work today. But we do. Thank you, Big Energy. What better second act is there for someone in dirty politics than cleaning up the planet? 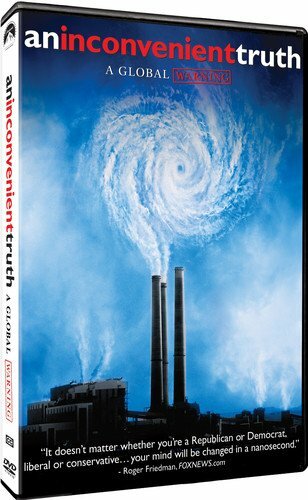 Well, after a failed presidential bid in 2000, Al Gore became a environmental activist and, later, a mouthpiece for this powerful look at the planet’s vital signs.